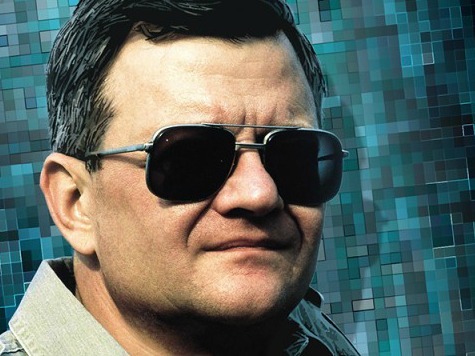 Author Tom Clancy, best known for literary smashes like The Hunt for Red October, has died at the age of 66. The cause of death has not yet been determined. Clancy’s October catapulted him to the highest literary ranks, sparking a wave of stories featuring the heroic CIA agent Jack Ryan. He’s best known for his ability to capture the American military on the printed page with both reverence and excitement. Hollywood took notice of Clancy’s knack for clear-eyed espionage thrillers, optioning multiple Ryan stories into blockbuster films like Patriot Games, October and The Sum of All Fears. Rising star Chris Pine (Star Trek) is set to play Clancy’s beloved character in Jack Ryan, a new thriller hitting theaters Dec. 25. A new Clancy novel, Command Authority, is set for a December release. 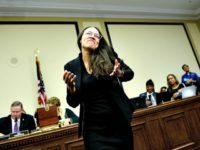 Author Andrew Klavan told Breitbart News Clancy’s death is another blow for lovers of sophisticated political thrillers. “The guy was a master plotter and practically invented the techno thriller. After we just lost Vince Flynn so young, it’s rotten to have to say goodbye to another politically adult master craftsman,” Klavan says.